Woohoo… We are so excited to announce that the construction on our outdoor kitchen is finally coming together. 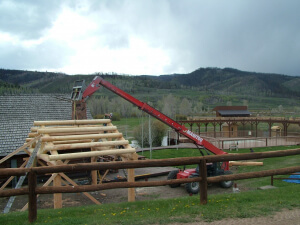 We hope that you will agree with us that this will be a wonderful addition to the ranch. The new kitchen area or “Gazebo” as we are referring to it, is scheduled to be completed June 1, just 2 days before we open to our guests. 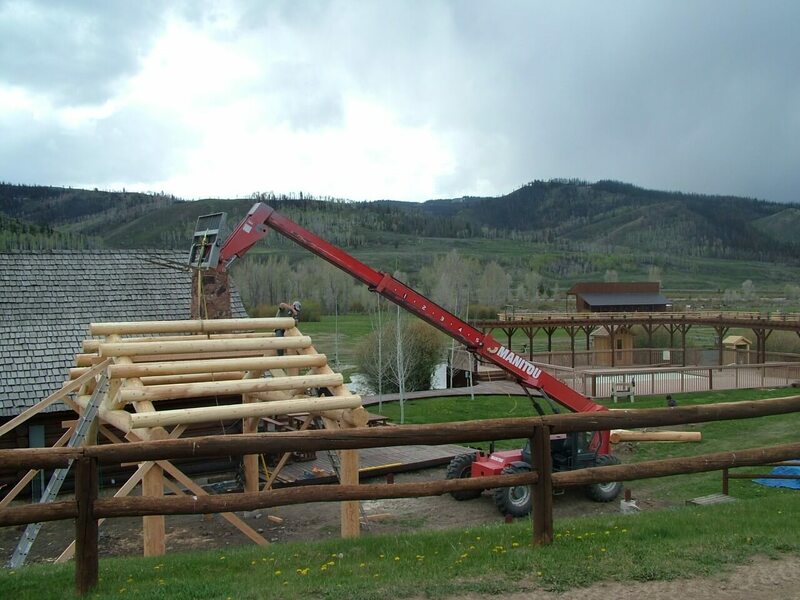 This is going to be a beautiful attraction with great views into our pool area, and horse pasture. We will be able to serve meals, drinks, and just plain entertain in this great space. I am most excited about the brick oven that will be going in soon. Bring on the homemade breads, pizzas, and bake goods! Now for those of you asking about weather, temperatures, and bugs: we will be doing our best to make this an enjoyable space all season long. The structure will be fully roofed, with lighting, a sound system, and inferred heaters. For the mosquitoes, we have purchased numerous types of traps and killers. We will be spraying the area early spring/summer, as well as operating mosquito traps during the season. 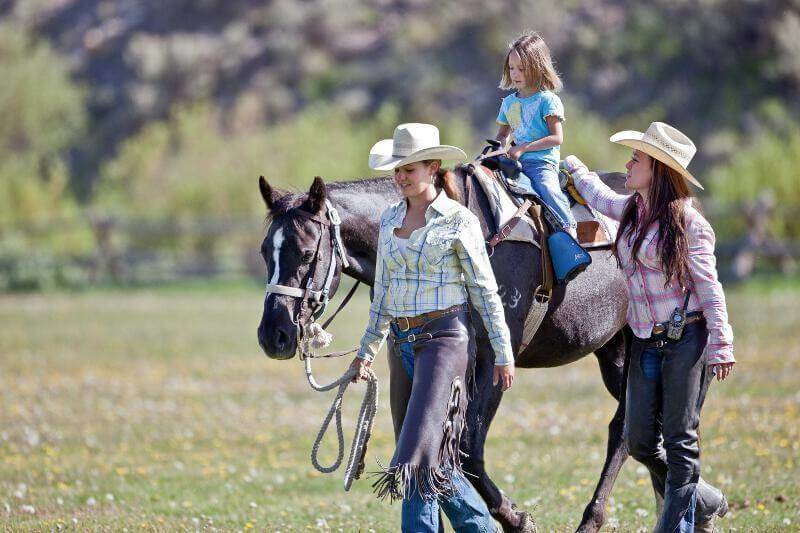 Come join us for some family fun in the Gros Ventre. Our chef, Angel Garcia, will be serving up some amazing cuisine from basic ranch style food, to more gourmet meals. Dude Ranching in Jackson Hole Wyoming has taken a turn and better dining is at the first corner, and it is no wonder. With all the activities to do while on vacation out West you will develop an abundant appetite. 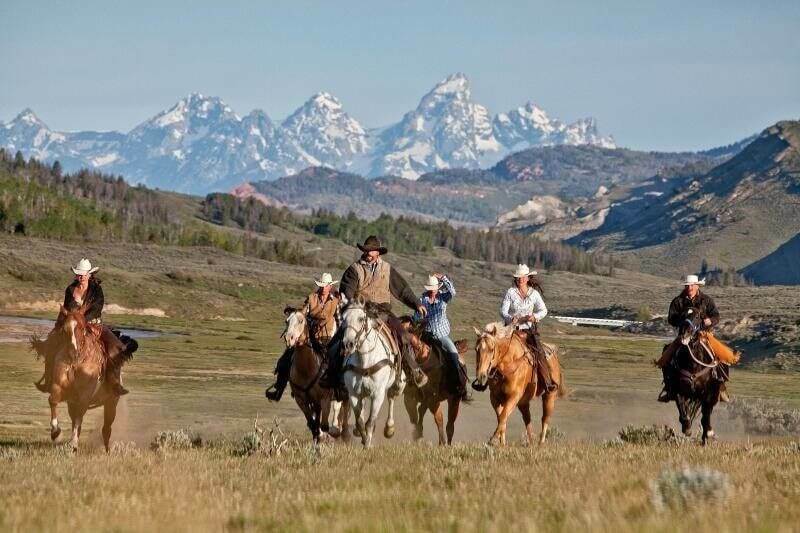 From hiking in the Grand Tetons, touring through Yellowstone National Park, horseback riding in the mountains surrounding Goosewing Ranch, or just relaxing at our Sleeping Indian Spa you will enjoy the delightful meals being served from our new Gazebo!